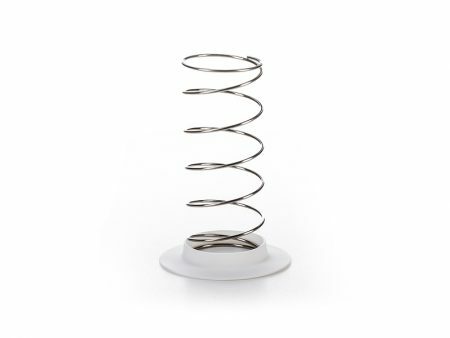 CHEESE MAKING TOOL FOR EVERY HOMECOOK! 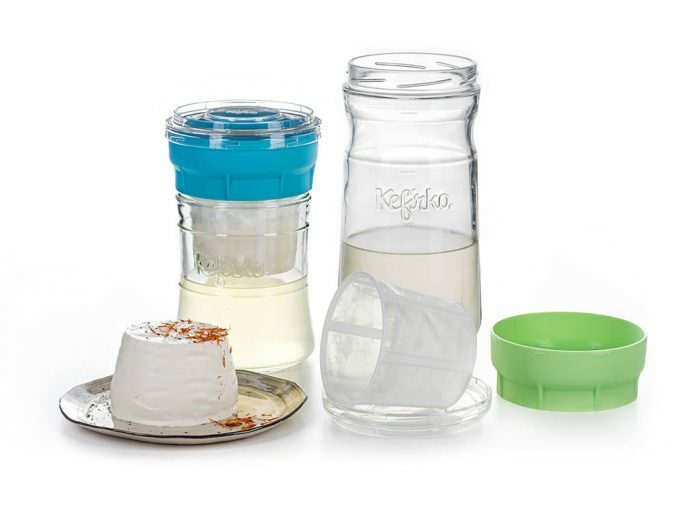 Use homemade kefir to prepare probiotic kefir cheese without cheese starters, or use the cheese maker to prepare a variety of other cheeses (mascarpone, mozzarella, ricotta, etc.). Mesh basket is specifically designed to enable slow straining. 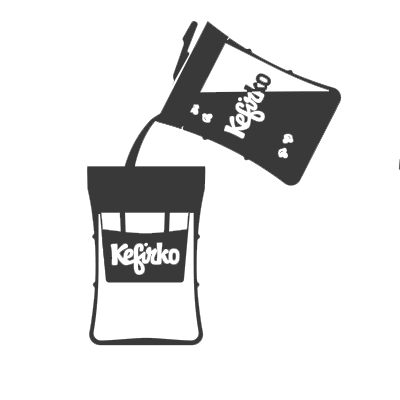 It’s made from nylon mesh, that separates the whey from cultured dairy. 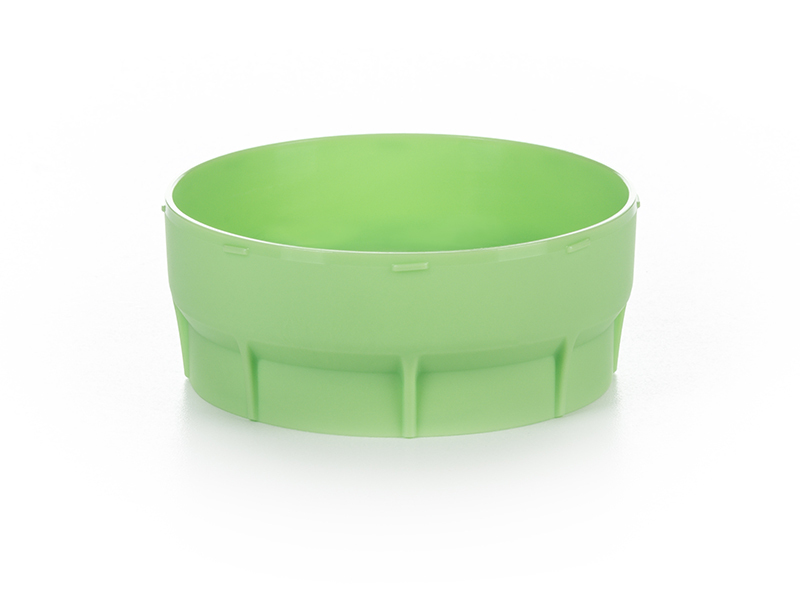 The mesh basket has a hard frame that makes it more sturdy. 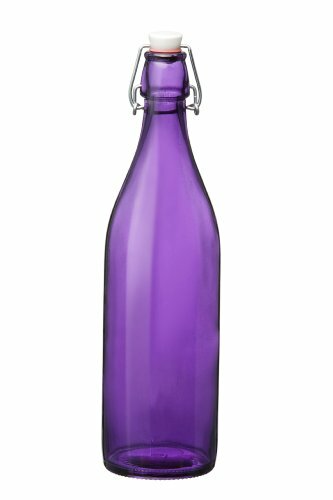 When cheese is ready we can turn it upside down on the plate to take out the cheese. 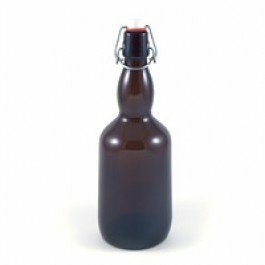 Between batches, it can be cleaned and used again. The ring is an essential part of Kefirko cheese maker, placed together with the Mesh basket onto the glass jar. 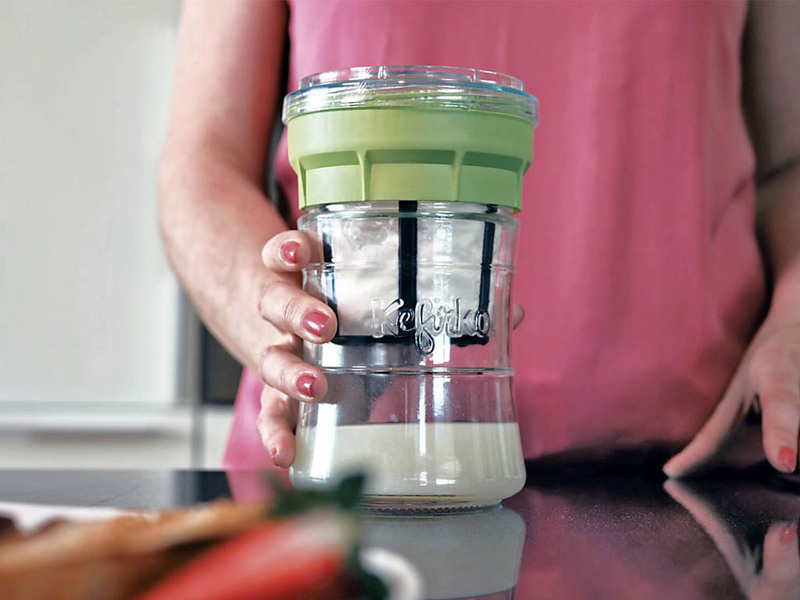 It adds more volume to pour the kefir into the mesh basket. 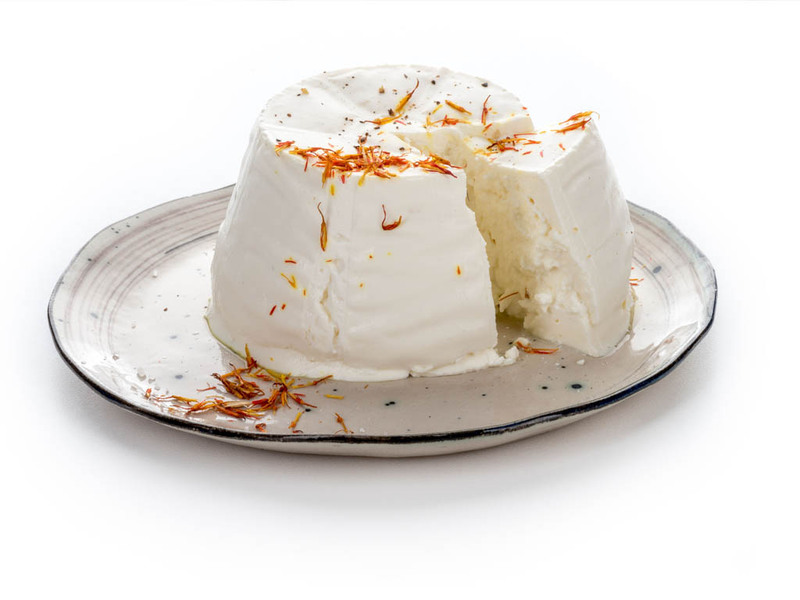 When the kefir strains, the amount of kefir cheese dips under the lower level of the ring. In this process, some cheese may dry on the edge of the ring which we can easily clean with the spoon. 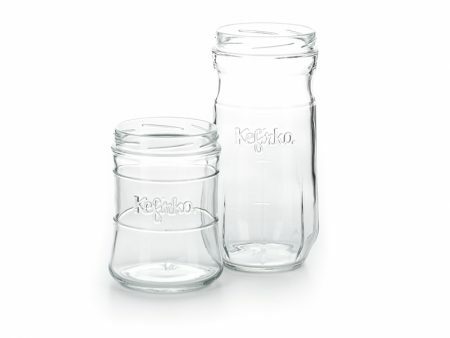 Kefirko Glass jar is used to preserve the whey that remains when straining kefir. 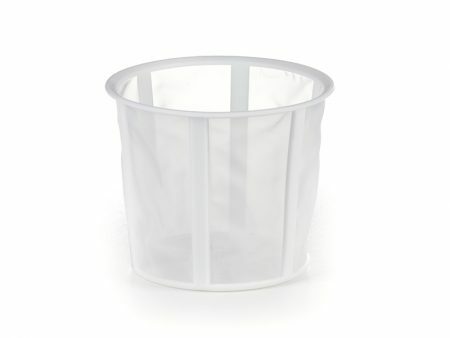 By lifting the ring with attached mesh basket it can easily be emptied and used again. 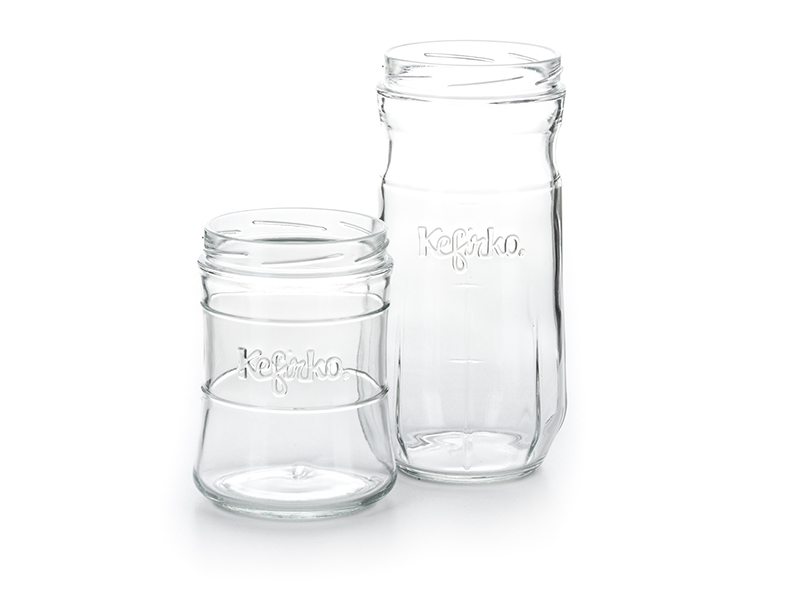 Small Kefirko jar capacity is 0,6 l (20 oz) and big Kefirko jar capacity is 1,4 l (50 oz). 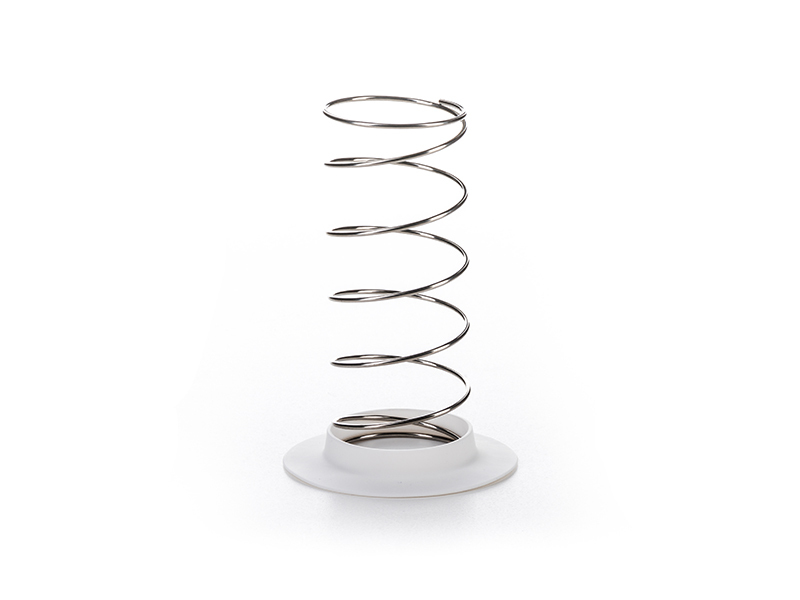 To make semi-hard fresh cheese use pressing spring with pressing disc. To cover the cheese while it’s straining. 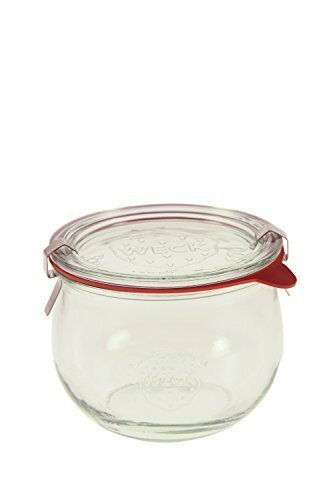 It prevents small pieces and flies to fall into the cheese and prevents the cheese from absorbing smells from other food in the fridge. 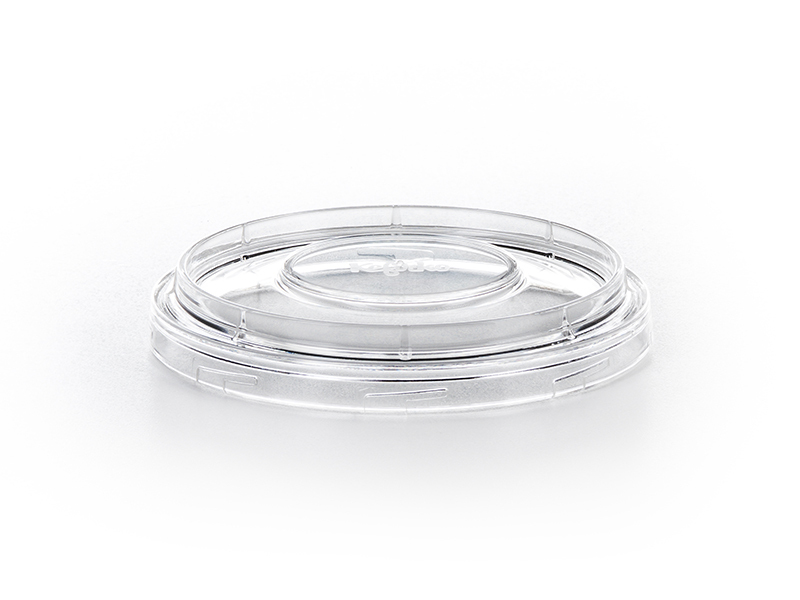 When the cheese is prepared the lid is used as a tray for mesh basket. 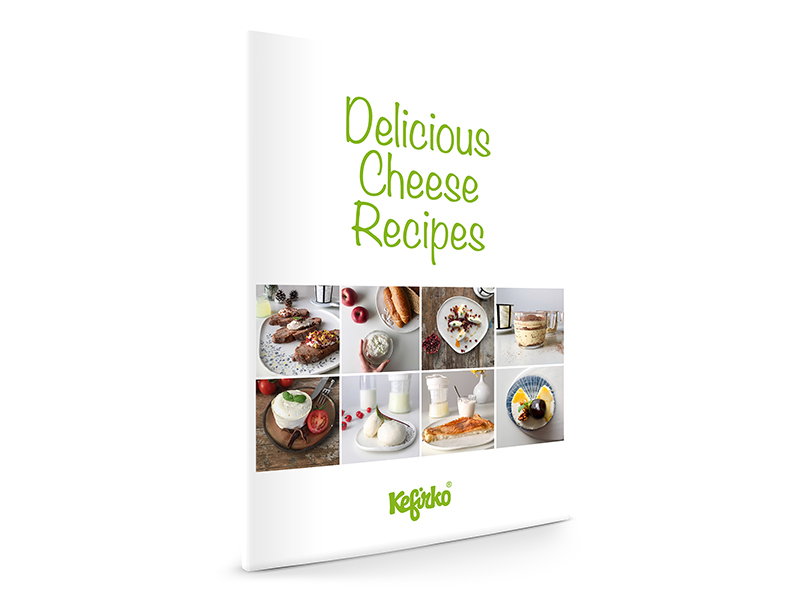 DELICIOUS CHEESE DISHES is a booklet with recipes for more than 30 cheese dishes from kefir cheese and other types of cheese. The booklet is included with every Cheese Maker. 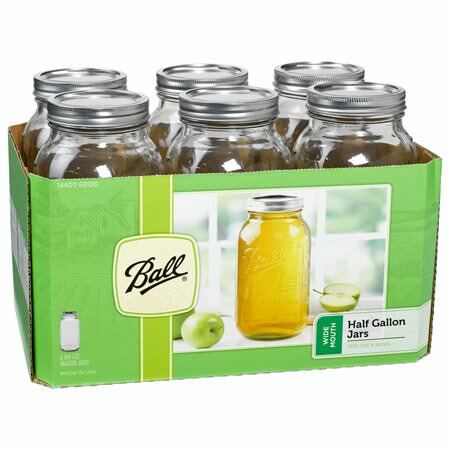 Ball Mason Jars 1/2 Gal.